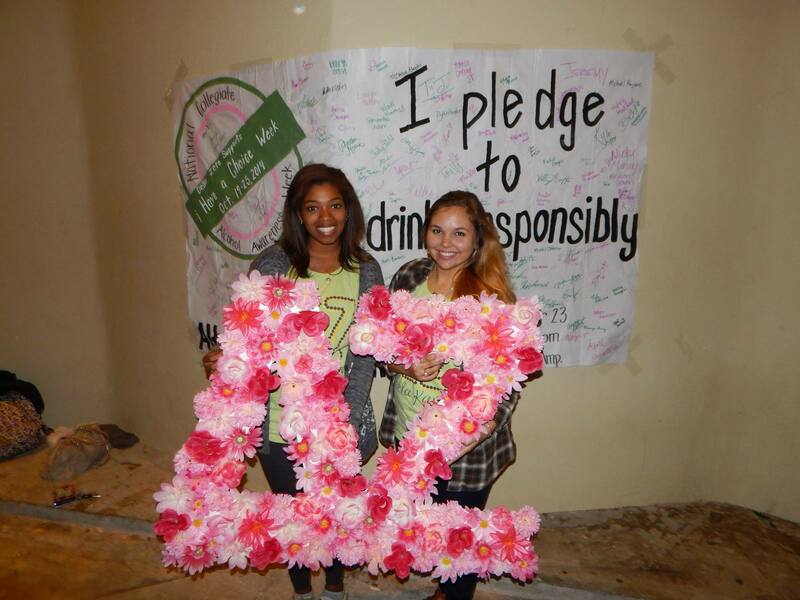 Delta Zeta chapters participate in i Have a Choice during annual National Collegiate Alcohol Awareness Week (NCAAW) each fall and has become a leader in the education of college-age students about alcohol consumption. Inspiring students to examine their lifestyle choices and make informed decisions regarding alcohol, Delta Zeta women from across the country and Canada will enrich the minds of students by talking about the effects of alcohol on one’s body, the warning signs of alcohol abuse, social respect and consent around alcohol consumption, preventative social event planning processes and other topics! i Have a Choice program submission guidelines on Chapter, Inc.
To create consistency across all Delta Zeta chapters, we have developed topics for each day of the week. By having consistency across all chapters, we will enhance our reach via social media outlets and maximize educational opportunities in our communities.